The need for security cannot be taken lightly. 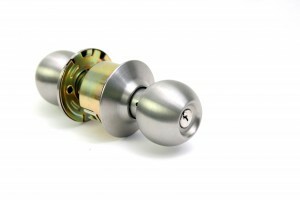 We can provide a wide variety of security solutions including installation of High Security Locks. With High Security Locks we can give you the power to monitor users, limit access, and have complete control over your facility. Call us today for free consultation on a High Security Solution.